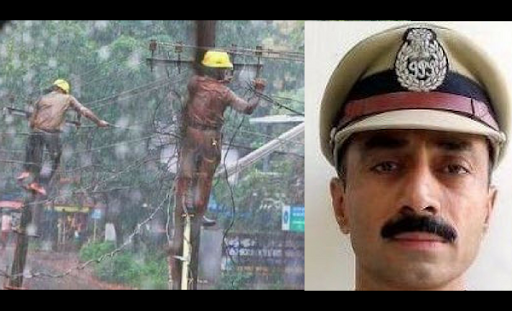 Former IPS Officer, Sanjiv Bhatt shared an image of the Kerala State Electricity Board workers working on a pole to restore electricity even as it was raining heavily. Bhatt also mentioned that the photograph was taken 5 days ago. Bhatt, knowing for his stringent criticism of Modi post the 2002 Gujarat riots used the image to accuse the Prime Minister of hating the flood hit southern state. But on a Google Reverse Image Search, we got many results which had the same thumbnail. 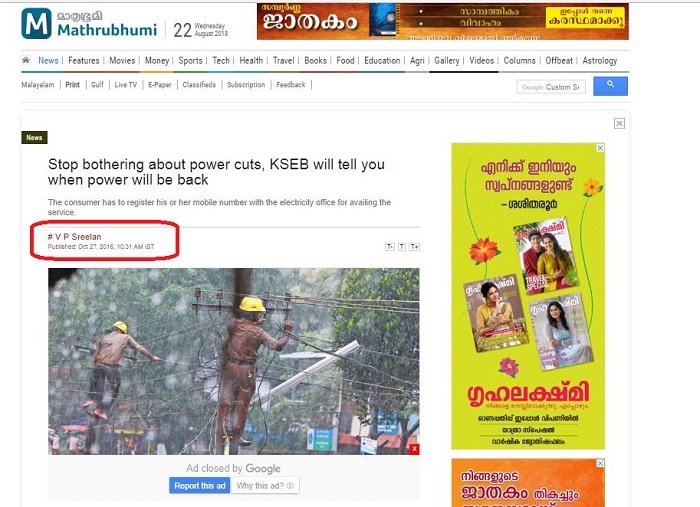 Out of the many links we checked, this 2016 article by Mathrubhumi, a Malayalam newspaper had the same image. Bhatt was fact checked by several Twitteratis who pointed out that he was using an old picture. 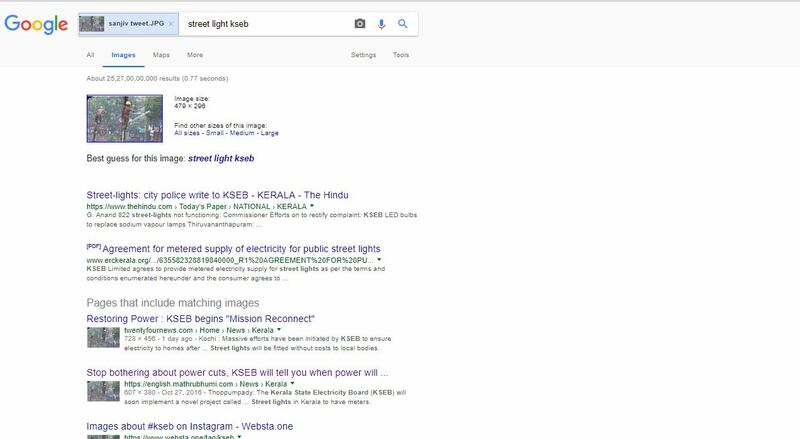 The report talks about the Kerala State Electricity Board’s plan to implement a project called ‘Urjadhyut’ which aims to keep the consumers informed about the power outages through their mobile phones. The report also talks about KSEB’s ‘Urja Souhrid’ project that aims to disseminate information about the electricity bill. 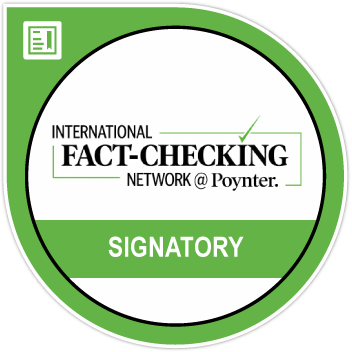 Ever since Kerala was hit by heavy rains and severe floods more than a week back, several fake images and videos have been circulated on social media with unrelated narratives.